Fulvia Pellegrino, 56, is a transgender woman. 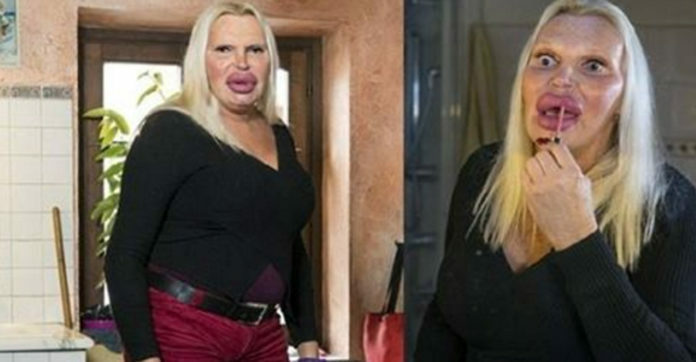 She recently spent more than $76,000 to change her body to look like a woman.. It was 16 years ago when Fulvia told Marisa the secret she had been hiding for so long.